If you’re looking for the best place to appreciate Canada’s beautiful, pristine nature and escape the crowds, then Kamloops is the perfect spot for you to venture to this winter. Kamloops is a fantastic location to explore the undisturbed outdoors and expand your horizons, with plenty of things to do for everyone. Less than a four-hour drive from Vancouver, it’s a great location for a spontaneous winter road trip. We’ve done the work for you (you’re welcome) and compiled a list of the best places to explore in Kamloops, so grab your friends and start planning your trip. If you’ve never seen the night sky away from the light pollution of the city, you need to make that a priority. Greenstone Mountain is in the Thompson Valley, and it offers spectacular panoramic views of the surrounding mountains, lakes, and valley. 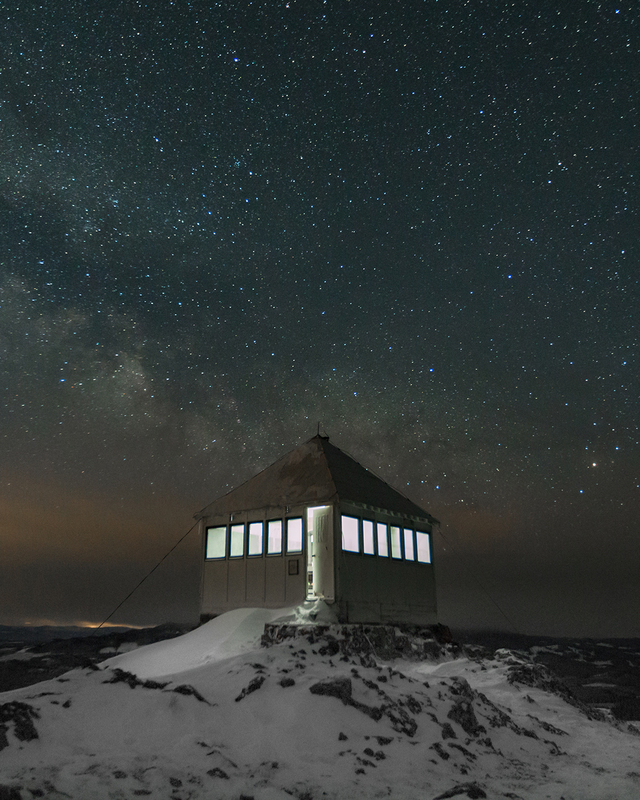 The view of the night sky from the peak of the mountain is breathtaking on a clear night. Eight years after the first microbrewery (The Noble Pig Brewhouse) opened in Kamloops, the craft beer scene has taken off, with four craft breweries and one more slated to open within the next year. With the area being hailed as the next big destination for great beer, head to one of the breweries (or all four) for some great food and amazing beer. The Noble Pig Brewhouse creates three to four beers on-site at any one time, and offers up to six on a rotating tap. Tip: they pair nicely with the deep-fried pickles. 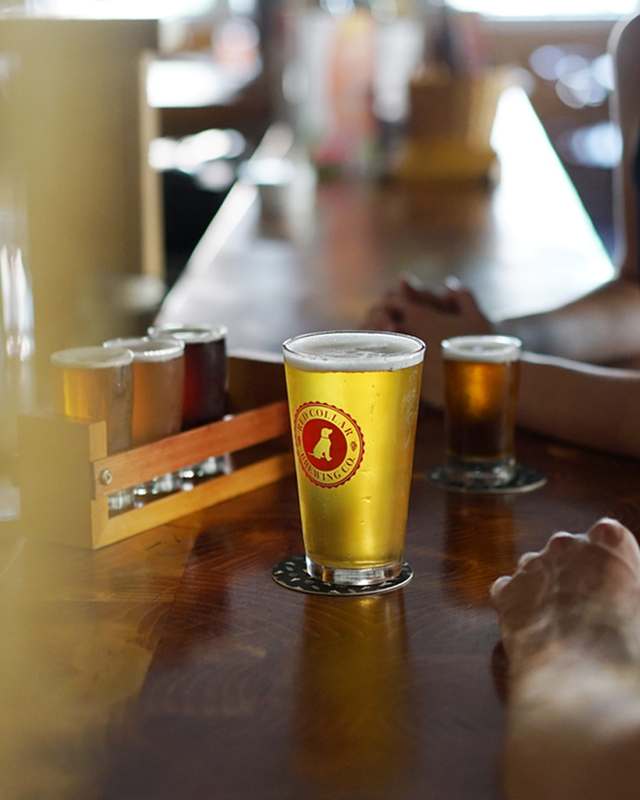 Drop by Red Collar Brewing Co. for artisan pizza, community events, and taps that rotate between 25 different beers brewed on average per year. Iron Road Brewing is your place to go for a family-friendly environment, live music, and your chance to see the brewing process up close. The newest addition to the craft brewery scene, Alchemy Brewing Company, adds a playful touch to their brews, as well as featuring unique street food items including a “glazed and confused” burger — with a donut in place of the bun. There’s something about witnessing a live music show that is unlike anything else. 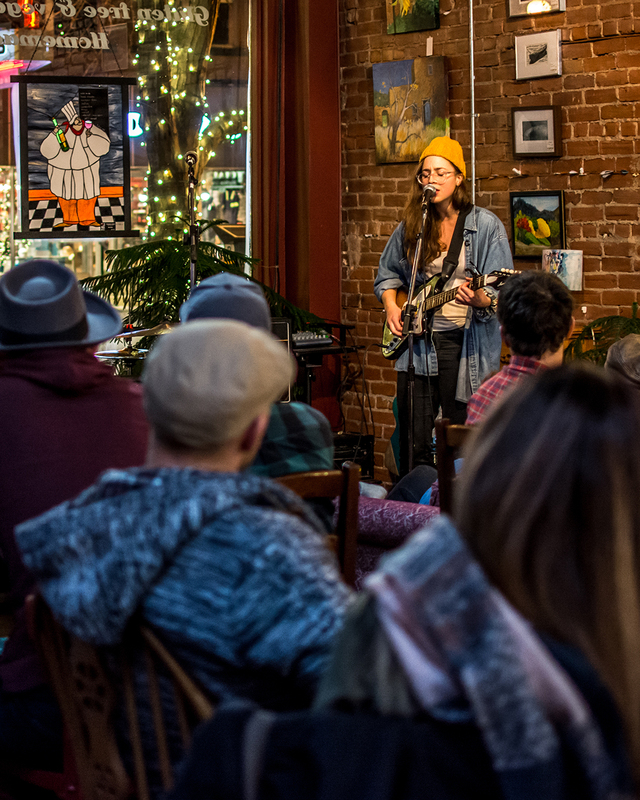 Head to one of Kamloops’ unique and intimate venues to discover local talent. Drop by The Art We Are for their live music most Saturday nights, and an open mic night every second and last Wednesday of the month. If you’re seeking a more upbeat night, head to The Blue Grotto. It’s a popular dance and party spot in Kamloops for those 21 and over, which features live music from local and touring artists, as well as a mix of classic rock, blues and top 40 music. 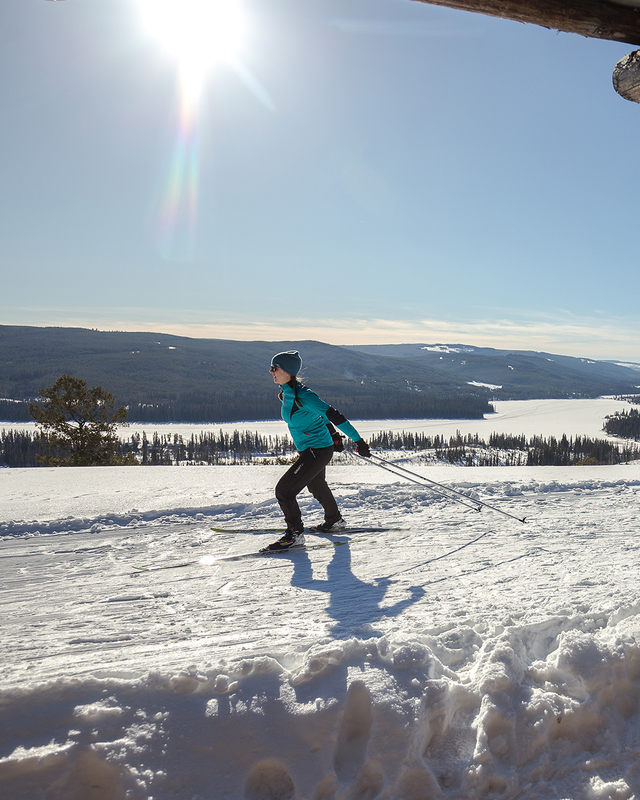 Offering a range of trails that will please beginners to seasoned cross-country skiers, Stake Lake has 60 km of groomed ski trails. The trail system is vast, so don’t be fooled even if the parking lot is full — you will encounter very few people on the trails. Take in the beautiful views over Stake Lake, and appreciate the towering trees around you including Interior Spruce, Lodgepole Pine, and Douglas-Fir. 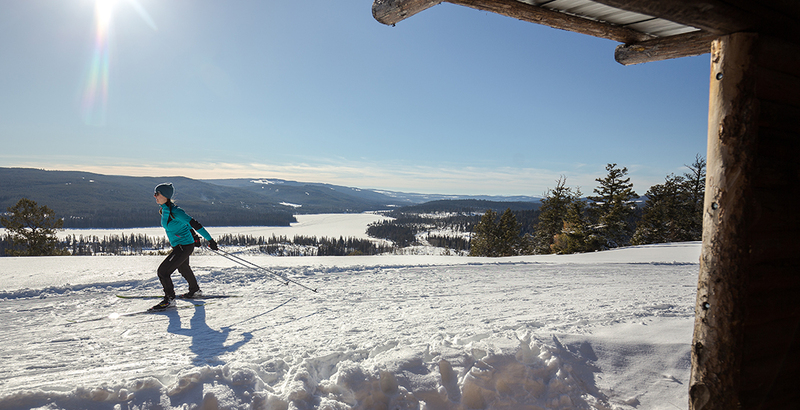 Located just 25 km southwest of Kamloops, the trails are open seven days a week and offer dog-friendly trails as well as night skiing. A relatively unknown area to tourists, Harper Mountain’s slopes have been in operation for over 40 years. 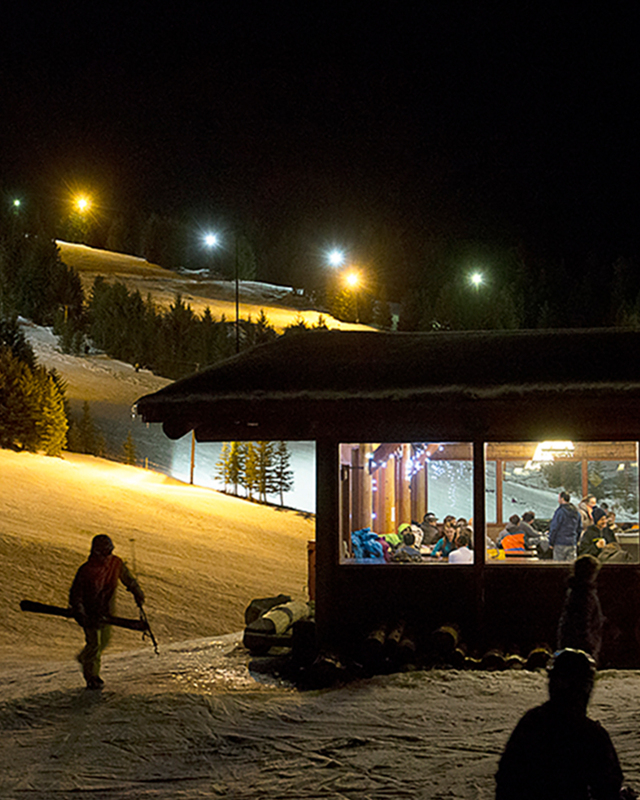 A hidden gem that is only a 20-minute drive from Kamloops, it’s open for night skiing Thursday to Saturday from 5 till 9 pm. Featuring 16 runs and 1400 vertical feet, it’s the perfect spot to go night skiing away from the crowds. You can even cozy up in the rustic lodge with a glass of mulled wine and poutine before you head home for the best night’s sleep of your entire life. You earned it.